So you are in the market for an outdoor sign for your business, church, or other signage and would like the ability to update a message or promotion on a regular basis. 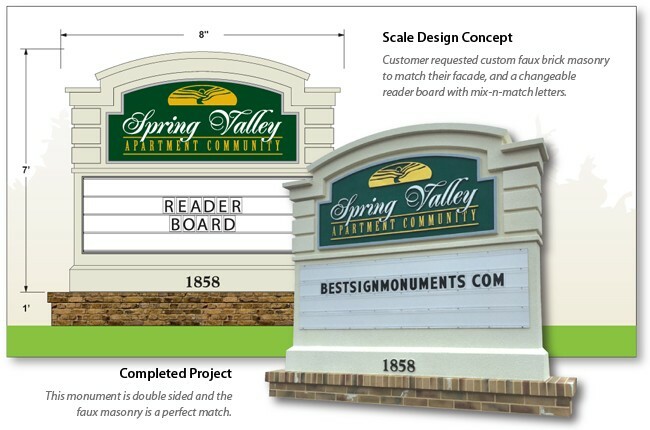 What are your options for changeable message outdoor sign monuments? There are numerous signage solutions to fit any need. As with any project, the solution is based on budget and what you are trying to achieve. This article will illustrate the various changeable sign solutions available in the sign industry, as well as their pros & cons. The last and best example of changeable signage is the electronic LED message boards. These are literally commercial grade outdoor TV screens that you program by computer. All of our electronic LED panels come with a new laptop computer, pre-programmed for wi-fi access, controller software (much like using Microsoft Powerpoint), training, and toll-free 24-7 tech support. 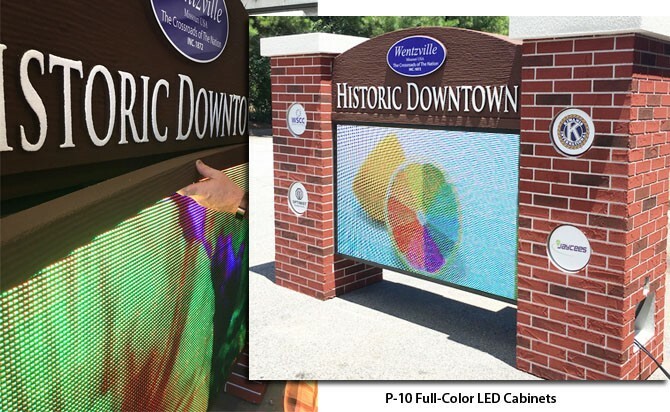 LED message boards are an initial investment, but pay for themselves in short time. LEDs offer the ability for any font, color, picture, image, animation – including all movie media formats such as QuickTime and Windows Media Files. 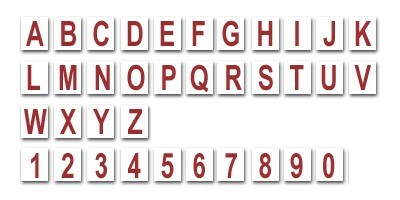 Electronic LED message boards are sold by ‘pitch’ – meaning resolution. We take into account the distance from traffic and traffic speed to get the resolution you need for the right costs. Imagine being able to advertise in full color with animation! Custom changeable message outdoor sign monuments provide a sense of distinction and permanence to your property. 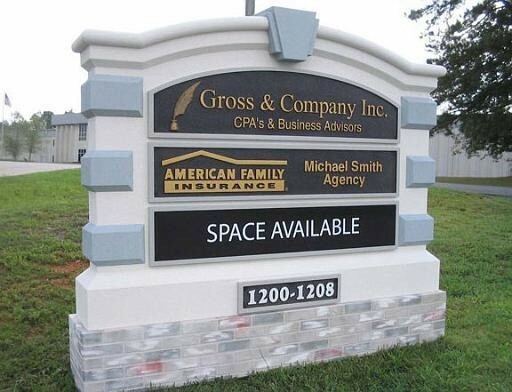 Our sign monuments are the style most desired and required by municipalities nationwide for an all over better looking community. With over (2) decades of nationwide success, we will make You Look Your Best! 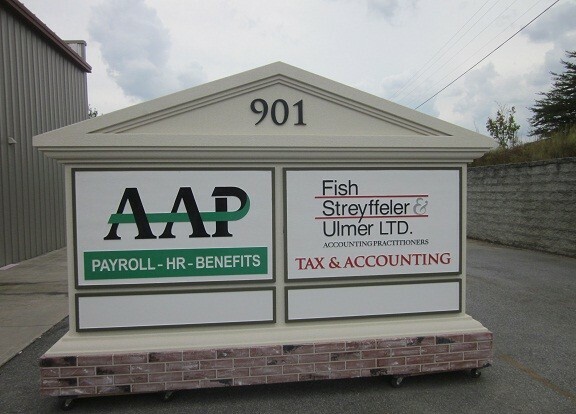 This entry was posted in Business Signs, Commercial Signs, LED Sign Projects, Monument Signs, Property Developer Signs, Residential Signs by BSM Staff. Bookmark the permalink.